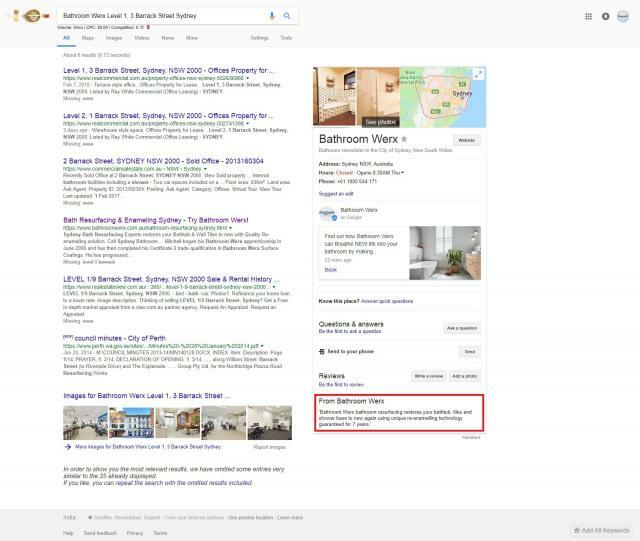 Google is bringing back the feature to edit your business description for your local listings. Back in 2016, Google removed the feature but now people are seeing it coming back into Google My Business and in the local panel. 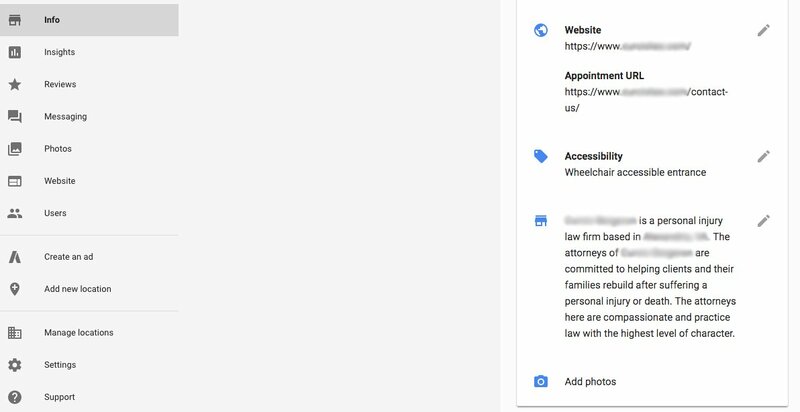 Plus, Google added the information to the help docs, so it looks like it is 100% official. Two tweets notified me of this, one from @maulikpanchal and the other from @deegs20. Enter a brief description of your business - what you offer, what sets you apart, your history, or anything else that's helpful for customers to know. Descriptions must be no longer than 750 characters and can't include URLs or HTML code. 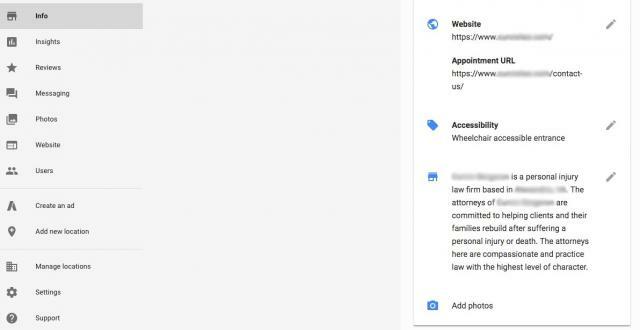 I am personally not seeing this option for my business, so either it is still rolling out or only specific types of businesses are offered this option.